The Mediator Between the Head and the Hands Must Be the Heart! The granddaddy of all science fiction films. It may not be the first, but there’s probably no more influential film on the genre than this. It’s a massive tale about class struggle and revolt, about machine vs humanity, about love, and about two and a half hours long. 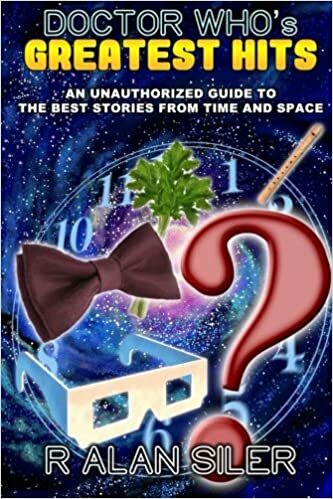 It’s a modern retelling of the parable of the Tower of Babylon and features some of the most recognizable imagery in all of sci-fi history: the workers at the machines, the robot, the robot’s transformation into the image of Maria, etc. It’s a mammoth undertaking to watch, and with patience, is an extremely rewarding work of art. I’ve seen it before, but today watched the most complete version that I could find. It was also the best-restored version I’ve ever seen, allowing me to pick up details in the sets and the design that I’ve missed before. Beyond the truly iconic imagery that everyone knows, this film features extraordinary art and set design. 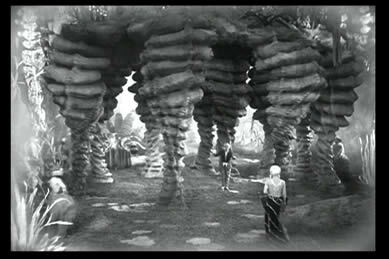 The architecture of the buildings and elevated roadways, the sculpture of the lush Pleasure Garden, Rotwang’s plain and rundown hut, the angular wall patterns, it’s all really gorgeous and a visual feast. Robot Maria incites a mob riot to destroy the Machines, which results in the flooding of the workers’ city. The workers realize that with the city flooded, all their children have been killed (this isn’t true, though, as Real Maria, Freder and Josaphat have rescued all the children from the doomed city). They turn on her and hunt her down. They find the real Maria and, assuming her to be person that led them astray, chase her with the intention of burning her at the stake. Fortunately, the mob catches the fake Maria and drag her away. They tie her up to a stake and set it alight. Freder runs to the scene, thinking that its the real Maria that is being burned (he can’t tell by the way she’s cackling maniacally that its not her? ), but the mob prevents him from rescuing her. The fake Maria reverts to its Maschinenmensch form before being engulfed in the flames. With so much footage in this version that I’d never seen before, after the first half hour or so it was like watching a new film. There was so much more detail in the story, and especially Rotwang seemed to be so much more fleshed out and his motives much more obvious. I’d only ever seen the version in which all references to his former lover Hel (Freder’s mother) was excised; here, he is still angry at Fredersen for having won the woman he loved. He doublecrosses Fredersen and has the robot go along with Fredersen’s wishes but in a way that works against him. 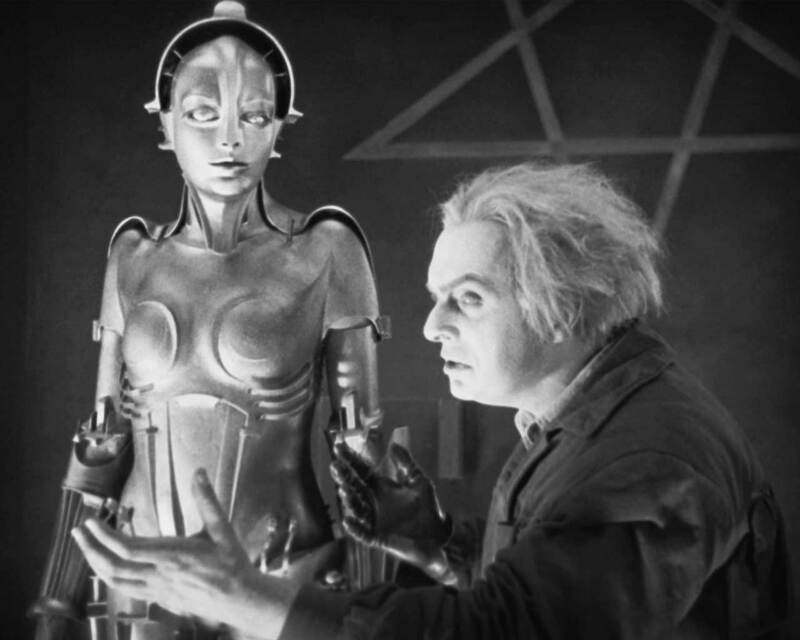 Metropolis is an extraordinary film that’s been flexible enough to be presented in numerous versions with drastically different soundtracks, from the original symphonic to modern electronica to 80s pop via Giorgio Moroder with colorized sequences. I enjoyed this version at the time; I was a big fan of two of the songs, “Here’s my Heart” by Pat Benatar and “Cage of Freedom” by Yes’ Jon Anderson. The big song was Freddie Mercury’s “Love Kills.” Queen produced their own ballad version of this song which is far superior to the synthy original. Still Metropolis is a timeless work of art, impossible to be tarnished even by Giorgio Moroder.